To provide relevant company development assistance to investigators who would like to commercialize their discoveries. To create a program that will assist start-up companies to better hone their business skills. To provide entrepreneurs with access to A-list individuals across the business spectrum who can provide guidance, insight, and access to personal networks. To compliment services offered by university TTO’s. To fill a request for supplemental training and assistance for entrepreneurs raised in the Statewide Strategic Plan. 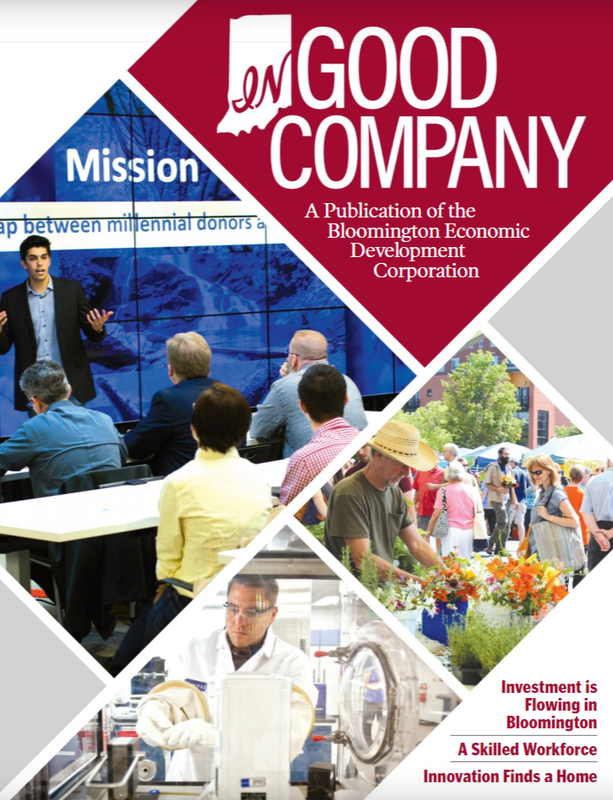 To build a network of Indiana companies that are better prepared and qualified to meet the challenges of a more competitive funding environment. To provide Indiana with a competitive advantage in the life sciences. IHIF is developing a mentor network to better tie industry, our research community, and our entrepreneurs together. The programs will encourage earlier interaction between industry and investigators, provide earlier feedback on ideas and company development, and encourage later stage entrepreneurial growth and development. 1) Connect the research and discovery interests of large industry with faculty members in the state’s research universities. Discovery Days programs will help industry become more familiar with members of Indiana’s research community and help give investigators more direct context and applications for their discoveries. 2) Provide individual investigators who would like to commercialize their discoveries with access to a customized network of industry mentors. The PRIMER program will provide guidance and feedback at the earliest stages of discovery and contemplated company formation. 3) Work with established entrepreneurial companies to enhance their business skills and build their networks. The Team Mentorship program will work to prepare entrepreneurial companies to compete more effectively for funding. The Team Mentorship program will begin enrolling mentors in May 2014. For more information on this program, please follow this link.